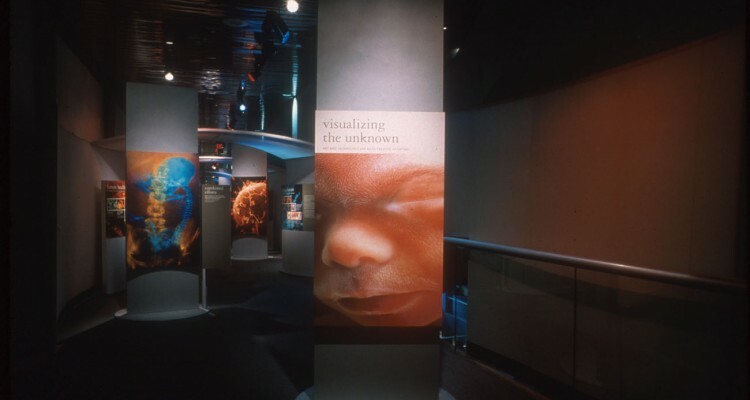 Prenatal Imaging was a traveling exhibition showcasing some of the most famous, most current images of the human embryo. The photography ranged from the famous work of Lennart Nilsson to 3D Ultrasound images. 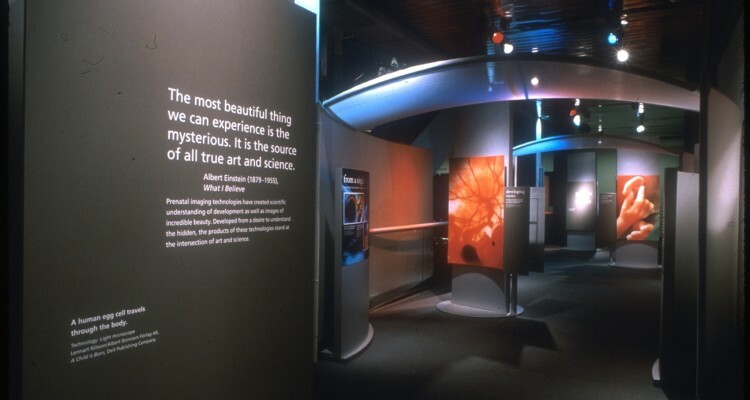 While principally an image exhibition, it also included an opportunity for visitors to use ultrasound themselves by scanning their hand to see the bones inside.